Our Teen Challenge Chorus continues visiting various churches to share music and praise along with members of the congregation. This chorus welcomes members from our student body who have musical talent and a desire to praise the Lord publicly. 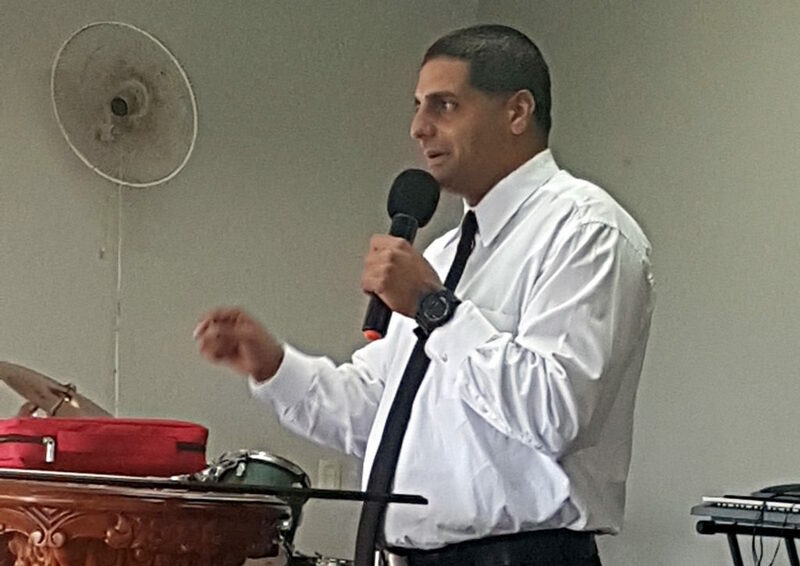 On this occasion, Sunday, May 27th at 10 AM, Pastor Pedro González of the church Iglesia Cristiana Avivamiento in Camuy welcomed us into the service. 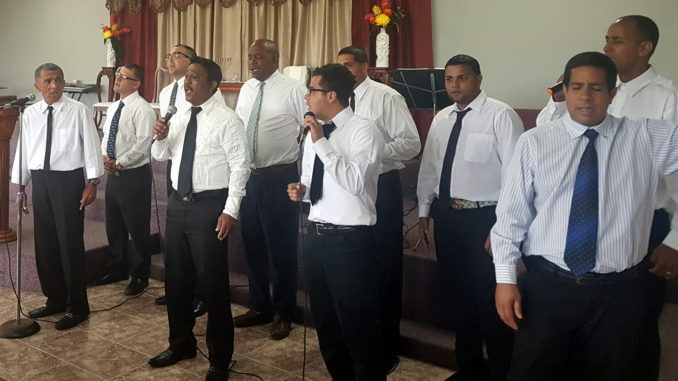 The young men sang good old hymns of the faith and modern worship songs. They shared their testimonies of what God is doing in their lives. Gabriel Rodríguez gave the reflection. This church stepped up in a big way, supporting our work both spiritually and economically. The Teen Challenge Chorus helps young men in their recovery from substance addiction. It is an important psycho-social tool to help them in their development First, as they join the chorus and stretch their musical muscles, they receive positive feedback and support. For many of them, it’s the first time anyone ever patted them on the back for their musical ability! 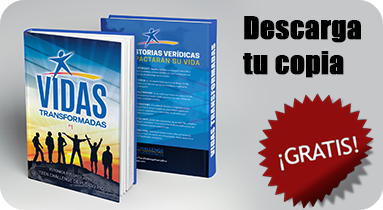 Second, as they visit churches and receive a warm welcome, they begin to have a new vision of themselves. Experimenting a bit of freedom and community in a controlled setting helps them to visualize life after graduation. They know what it is to congregate in a local church body, to have healthy friendships based on respect and shared experience, and to aspire for greatness with clean fun. Our thanks and blessings to Pastor Pedro González and his flock at Iglesia Cristiana Avivamiento in Camuy. You have made a bigger impact than you probably understand in the lives of our young men! Will you help us gas up the vans for these road trips? As we all know, gasoline isn’t cheap these days! Click here to make your special gift of $50 for our 50-Year-Anniversary celebration!